Ask any honest groom and he will admit that the day wasn’t about him as much as it was about his beautiful bride. Ask the bride and she will also admit that while the day was about her, she also shared the day with one more special entity: her wedding gown. Wedding dresses have always been the highlight of the wedding day extravaganza. People are enthralled by the magical music, food and ambience but what really makes the day special is looking at how beautiful the bride is in her perfect dress on her perfect day. Even looking at the traditional processional, the bridesmaids, groomsmen, flower girls, bible bearers, ushers and clergy all arrive first to prepare the crowd for the special moment. Brides everywhere look forward to floating down the aisle in wedding gowns that are both incredibly gorgeous and leave audiences speechless. Traditionally, the bride wears white. White represents purity and virginity. Also, if the bride has been previously married, she normally opts to wear another color. It’s always up to the bride what she feels most comfortable in. 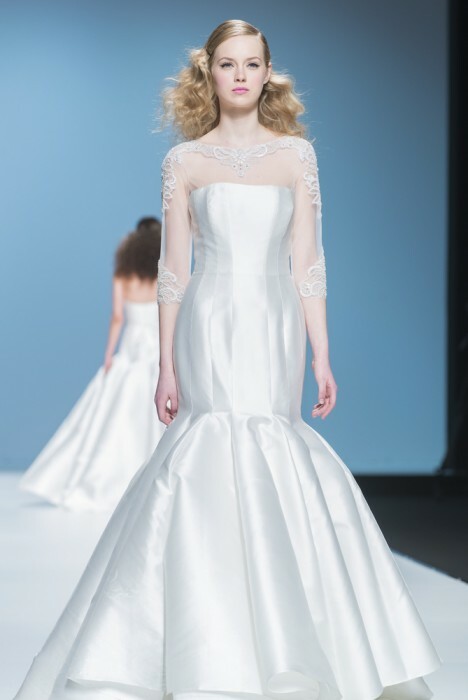 A large number of wedding gowns in current fashions are strapless and/or sleeveless. Those styles are the most popular to make partly because they are a lot easier to alter and they are also a lot cheaper to alter as well. 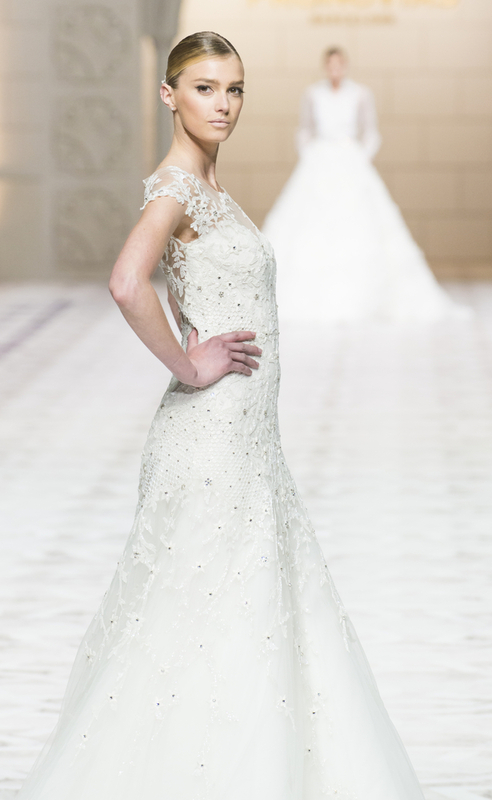 Finding the perfect wedding dress can also be quite a daunting task. Brides normally find their wedding dress a year before the actual wedding. Alterations need to be completed 6 months before the wedding date to give room for any glitches and mishaps. Even though finding the perfect wedding dress can be stressful, most brides testify that the hunt was worth it when they find their perfect dress. As soon as a bride puts on the dress, she knows whether or not it’s for her. Finding a dress is not something that can be rushed. As a matter of fact, finding the perfect wedding dress should be treated like a special event because it is! After all, the wedding gown is the finishing touch to the perfect wedding day!